(Chicago, IL) Say It Loud! 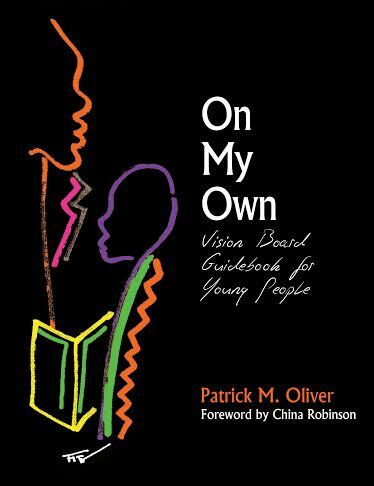 Readers and Writers announces its newest book On My Own: Vision Book Guidebook for Young People by Patrick M. Oliver. In advance of On My Own’s official release in June, we invite you to the social media cover unveiling and book preview on Wednesday, May 27, 2015. 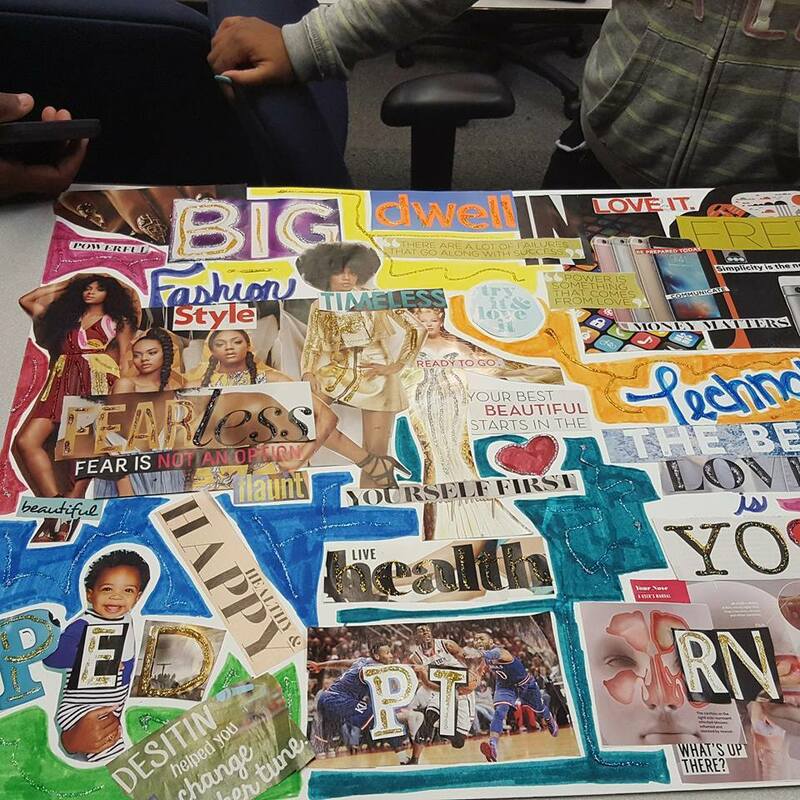 Individuals, schools, organizations, media outlets, listservs and blogs have agreed to post the cover and use the hashtag #onmyownvisionboard. 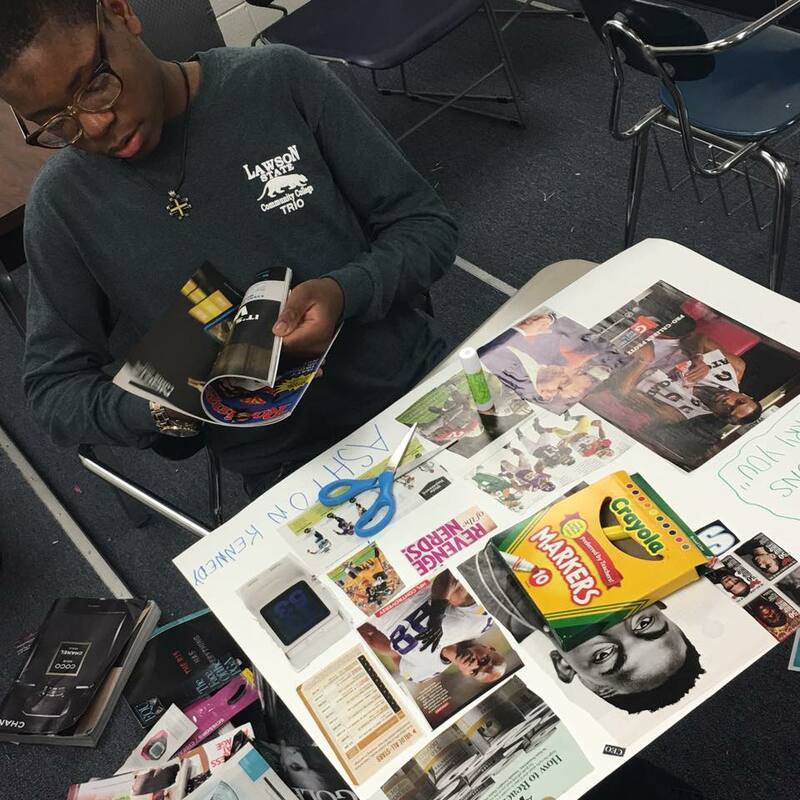 On My Own: Vision Board Guidebook for Young People is one of Oliver’s latest literary projects designed to guide young people through an interactive process that will assist them with goal setting associated with their personal aspirations. On My Own was constructed with input from educators, writers, parents, as well as, children and youth. 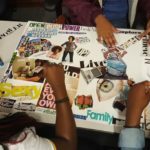 It is also a result of sessions where young people participated in activities creating vision boards that highlighted their personal achievements, goals, and dreams. Noted Fine Artist Frank Frazier provides original paintings for the book cover. The Foreword is written by China Robinson, author, fashion consultant and mother of Supermodel Chanel Iman. Award-winning poet, publisher, musician, activist, playwright and educator jessica Care moore shares a poem in the guidebook. 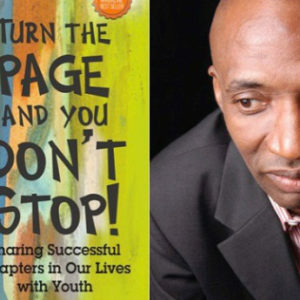 The guidebook also includes thought-provoking and motivational messages from noted individuals such as former NBA All-star Sidney Moncrief and Grammy award-winning musician Delfeayo Marsalis. For books, workshops and other activities related to On My Own, please contact us at: info@speakloudly.com. As the mother and manager of Supermodel Chanel Iman, I can tell you, strategizing your plan is imperative to having a successful career. 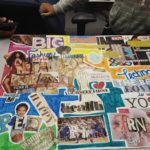 On My Own is a strategic, systemic, constructivist approach to the application of student centered learning and thought. It is a clarion call to our youth. Let the running commence and prepare the finish line! The Bible says ‘where there is no vision, the people perish.’ How noble of author Patrick Oliver to create this vehicle for young people to capture their vision at a time when it is most vivid. A must have for all youth. With On My Own, Patrick Oliver is encouraging our young people to do something that society gives them little incentive to do: DREAM. If our families and neighborhoods are ever going to reach their optimal potential, we will desperately need the energy of visionaries, dreamers, and planners to lead the way. On My Owngives the younger ones among us a jump-start on that process. 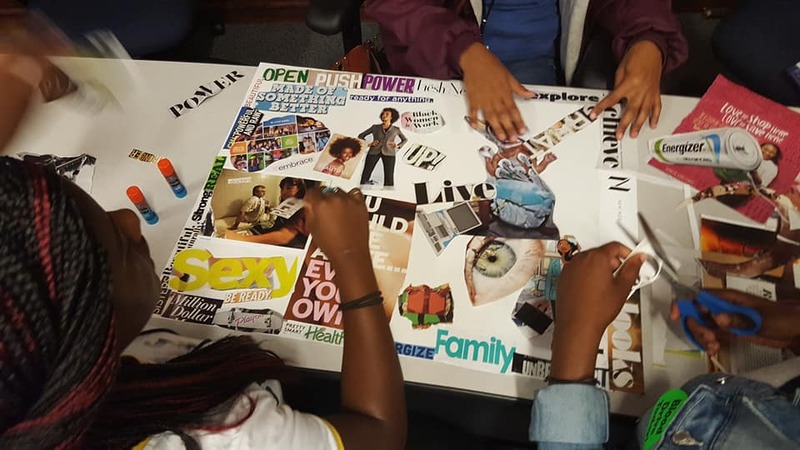 Patrick Oliver’s On My Own: Vision Board Guidebook for Young People is an inspirational and thought-provoking tool that can help prepare today’s youth for tomorrow’s workplace.